The kitchen cupboards are flat pack, DIY Bunnings Hardware kitchen cupboards. The oven is second hand bought off Gumtree, the tiles are the original ones but painted with tile paint (left over from the bathroom) and the bench-top is Tasmanian Oak hardwood studs. Roge laminated them together to make a huge big slab of bench-top. The floors were polished up along with the bulk of the rest of the house and ta-dah, one kitchen overhaul. Considering what it looked like before, it may be basic but it's a whole lot better than it was! 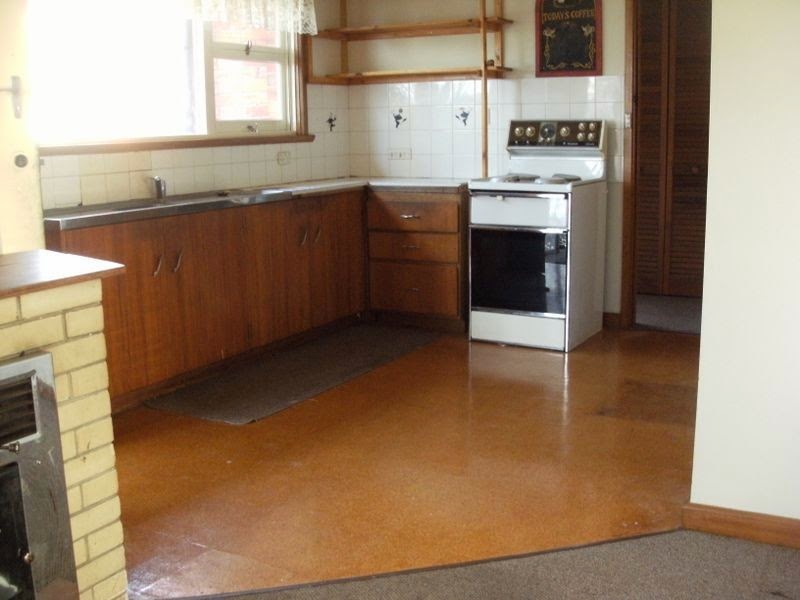 Kitchen Cost: $1466 approx excluding the electrician and flooring. Overall this renovation cost $4600 approx. Since then my sister has invested a little more money and a whole lot of elbow grease into doing other little things like gardening, painting exterior windows, blinds etc. It will continue to be a labor of love but the house is no longer an ugly duckling. - Do as much work yourself and stick to cosmetic updates if you've never renovated before. - Try not to move the lay out in kitchens and bathrooms. Less plumbing and electrician costs that way. - Paint is a cheap reno tool and can transform a room/cupboard/tiles or piece of furniture. 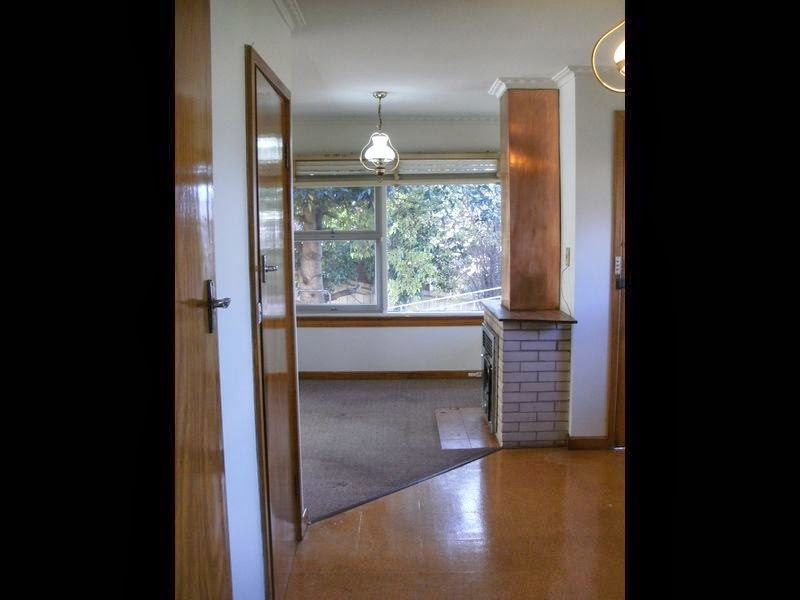 - Prioritise getting rid of dated flooring and light fittings. We kept the old carpet in the bedrooms which was still in good condition but polished the rest of the floors throughout. kitchen warehouse is more than simply a place to prepare meals; it is the essence of your home and an investment in your lifestyle. Whether you are looking to create a bold and punchy contrast or an understated look to coordinate with your surroundings, our team at Kitchen Essence ensure that the result reflects the character of the owner and the home.